Cannabis is amazing. Most of us don’t realize that it is more than just the pot or weed that some people smoke, they get high, and do some crazy stuff that made its way to being criminalized all over the world. That’s how it was introduced to us by the norm–it is not right and that we should stay away from it. Not until a close friend of mine, who happened to be a medical cannabis seeds grower and an active advocate of Medical Cannabis drastically changed my overall perspective about Cannabis or Marijuana and made me religiously believe in Medical Marijuana. A relative of mine aged 30 years old developed Trigeminal Neuralgia or what we called “TN” when she was 28 years old, and it turned her life upside down. She swears, her life has never been the same. Trigeminal Neuralgia is a neuropathic chronic pain condition. I’m not sure why in the world did she have this, and she’s the only one in the family that experiences this crazy and worst pain she has ever felt in her entire existence. It started with sudden and shooting pain in her cheeks to her jaw which she initially thought that it could be some dental problem. It was recurring. She went to several different dentists and doctors, mostly accompanied by me from one city to another over the years and undergo several dental procedures, operations, and therapies, but none of it helped or stopped the or even lessen the pain. As time went by, the pain she feels became worse and longer and more frequent than ever. She feels excruciating pain in her head, neck and likes having an electric shock in the jaw, teeth or gums. Like a severe burn, the pain was intense and sharp like thousands of ants are biting her, as she told me about her experience. She was so afraid to touch her face or eat or drink or even brush her teeth because it may trigger the pain. A Neurosurgeon- a doctor who practices in the diagnosis and surgical treatment of dysfunctions of the central and peripheral nervous system, broke the news to us that she had the Trigeminal Neuralgia. It was insane and we were shocked. I think we have tried whatever we heard out there from different doctors and expert people that can cure it or at least relieve the pain but was unsuccessful in every attempt in a day by day basis. From multiple surgeries, acupuncture and different types of medication, and therapies. None of it works for her or just to lessen the pain. What are the wonders of the miracle plant? 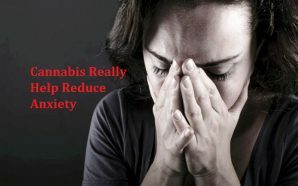 So, my high school friend told me about the wonders of Medical Cannabis or Medical Marijuana and introduced it to her. She came to a point where she thought she couldn’t take it any longer and it made our desperation worse. Misled by stigma, she has never tried to smoke a weed that it was not right and that she could go to jail, so she was so afraid to try it at first. My friend then educated us about Cannabis and its medicinal properties, Cannabinoids- Tetrahydrocannabinol (THC) and the Cannabidiol (CBD) and the Endocannabinoids before she decided to take the chance and give it a shot. The most impacting lesson we learned from him was that Marijuana IS NOT A DRUG and we hope everyone will see this miracle plant as a medicine. I learned the difference between the two cannabinoids CBD (cannabidiol) and THC (tetrahydrocannabinol). 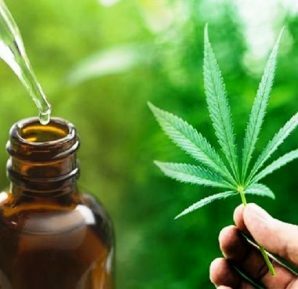 Although, I acquired knowledge regarding CBD and THC during my organic chemistry class back in college it never gave me an idea that it could be an alternative medicine from that time. 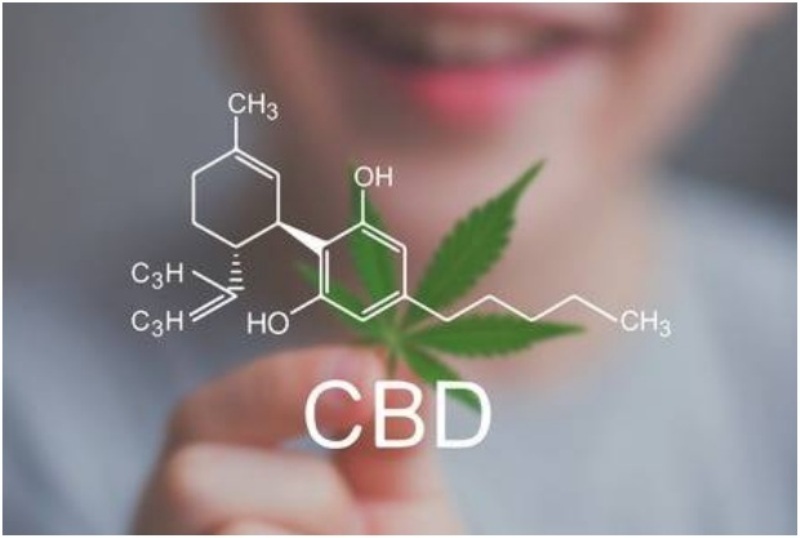 CBD a phytocannabinoid in the absence of psychoactive activity, with neuroprotective, analgesic, anti-inflammatory, antineoplastic and chemopreventive activities which can relieve pains and calms the nerves without getting high. 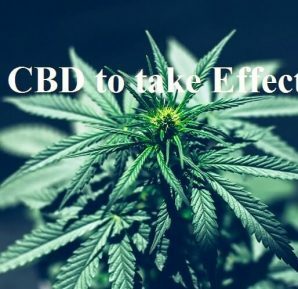 The analysis recommends that CBD may use some of its pharmacological action through its inhibition of fatty acid amide hydrolase, which may, in turn, enhance the levels of endocannabinoids, produced by the body. 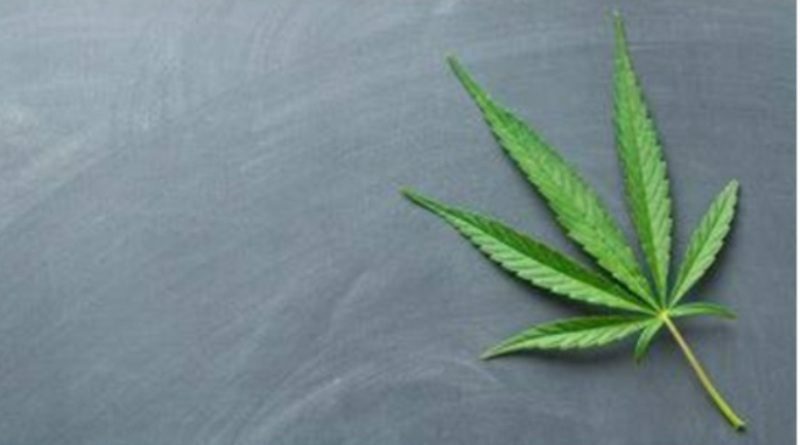 On the other hand, THC is the active, synthetic, physiologically active component of cannabis that makes the people high and sometimes intoxicated due to its psychoactive properties. 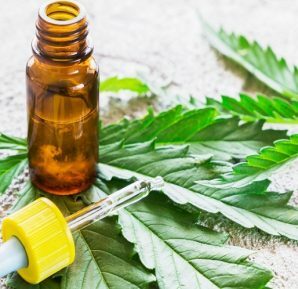 Medical Cannabis mostly in the form of CBD comes in flowers, plants, edible like cookies or gummies, concentrate like oils, topicals like lotion or roll-ons and vape juice. 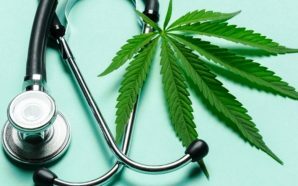 You may purchase them from authorized dispensary and treatment centers in the growing states that legalized medical marijuana. 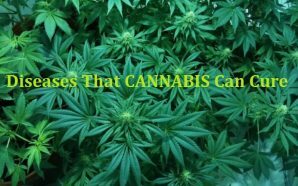 Are you one of those who are skeptic about medical cannabis? It’s not that my opinion matters, but if you think no medication or treatment works for your pain (I mean any type of pain), try the CBD. The miracle plant will neither hurt nor kill you. 100% organic. I’ll be waiting for your testimonies. 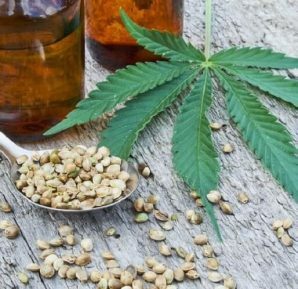 Why is Hemp Oil So Good for You?